An Appetizer or Dessert (or both if you like). Please use the Sign Up Genius email that Amy sent to sign up / rsvp. Your name tag- If you don’t have a name tag, we can arrange a partner swap. Submit your Quilts! Deadline is tomorrow, Wednesday, December 16th. 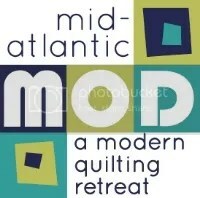 We want to see those beautiful modern quilts! If you have a quilt top only to submit now, please consider submitting. As long as the quilt is done for the show in March, it will be considered. Please pay by December 28th- payment through paypal, cash, check, or credit cards. ← November 2015 Meeting Recap!